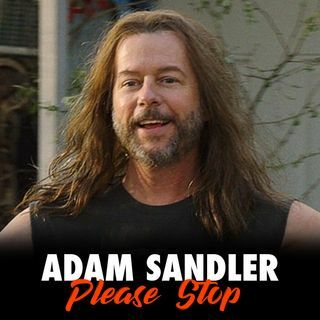 David Spade does an Adam Sandler Boston accent impression for 90 minutes and no one enjoys themselves. When two buddies' drunken debate about whose father would win in a fight is taken seriously by one of their fathers, things go bad. Jobs are lost, relationships ruined, futures destroyed, and middle-aged men are knocked out. In this coming of age story about two recent college graduates spending a few weeks at home before they move to New York, our best friends come to ... See More grips with who their fathers really are as they start to see the world with adult eyes.